Forward-looking: Over the last few years, we’ve seen the quality of smartphone cameras continue to rise. Not surprisingly, the worldwide popularity of handsets has affected the digital camera market, and according to the CEO of Canon, the situation is going to get a lot worse over the next couple of years. Speaking to the Nikkei (via Mirrorless Rumors) Fujio Mitarai, boss of the Japanese giant, warned that the digital camera industry would keep declining. He said that by around 2021, it will have reached its lowest point, having shrunk by almost 50 percent. "People usually shoot with smartphones. The digital camera market will keep falling for about two years, but professional and [advanced] amateurs use about 5 to 6 million units. Finally [the market] will hit the bottom," he said. 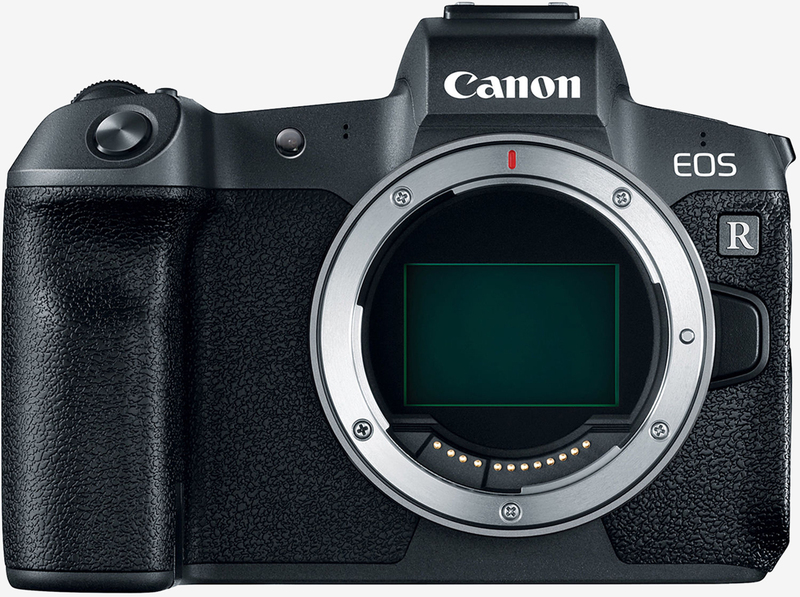 While more traditional camera companies are turning to full-frame mirrorless products, Mitarai says these are simply replacing DSLRs, rather than expanding the industry and attracting new digital camera users. "In our company cameras have declined at around 10% a year in the past few years. The world market for interchangeable lens cameras is around 10 million. The mirrorless product is growing, but it is a replacement [for] single lens reflex, it is not adding to the market as a whole," he explained. To try and compensate for this market decline, Canon plans to focus on its corporate and industrial customers in fields such as surveillance and medical care. Smartphones have made a number of things almost obsolete. Simple calculators, maps, digital music players, voice recorders, alarm clocks, answer machines, payphones, etc. have all been affected to varying degrees. But while professionals and enthusiasts are likely always to want high-end digital cameras, the effect phones are having on the industry can’t be underestimated.